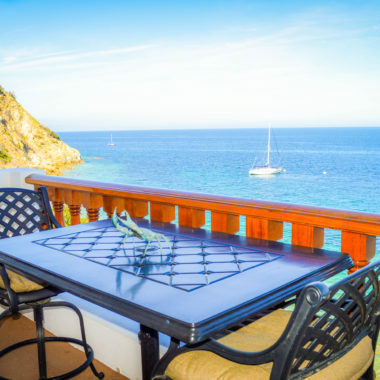 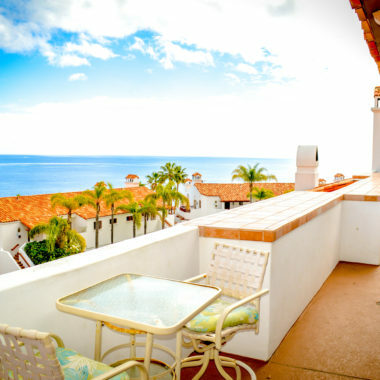 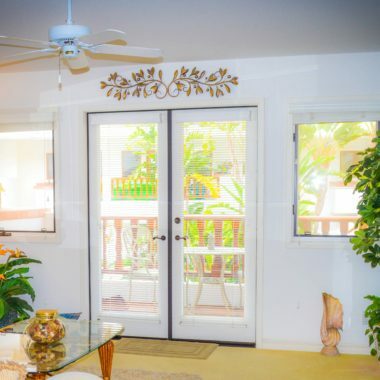 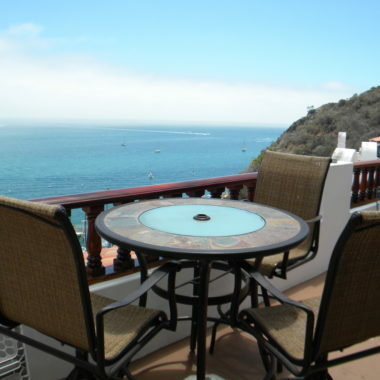 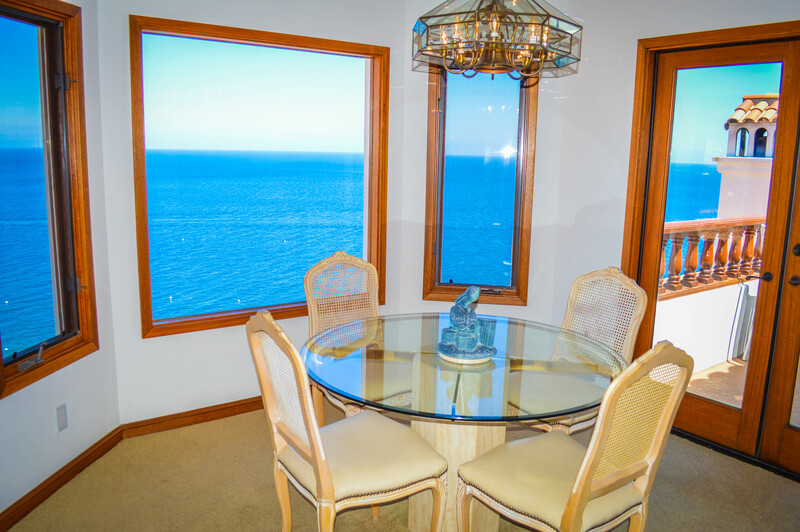 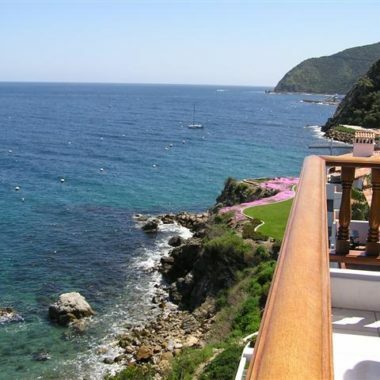 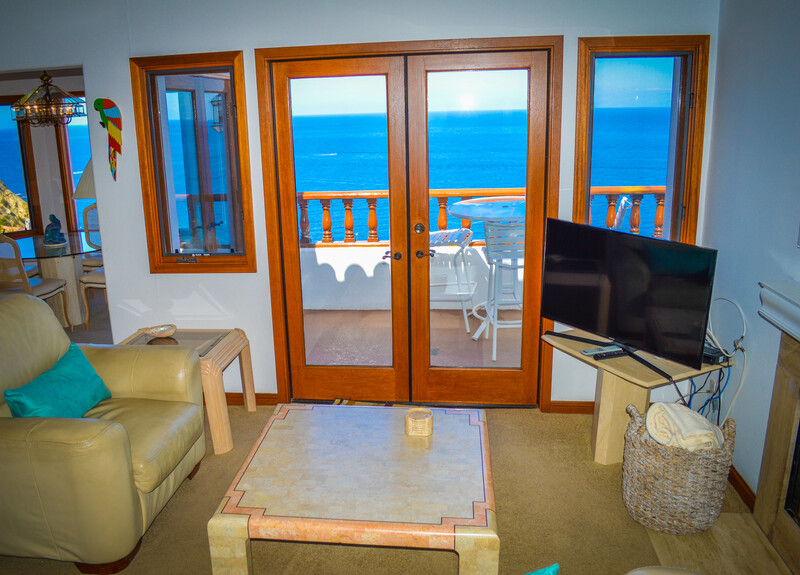 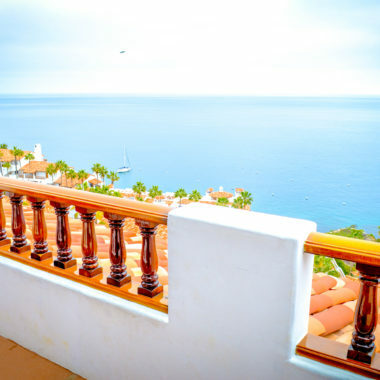 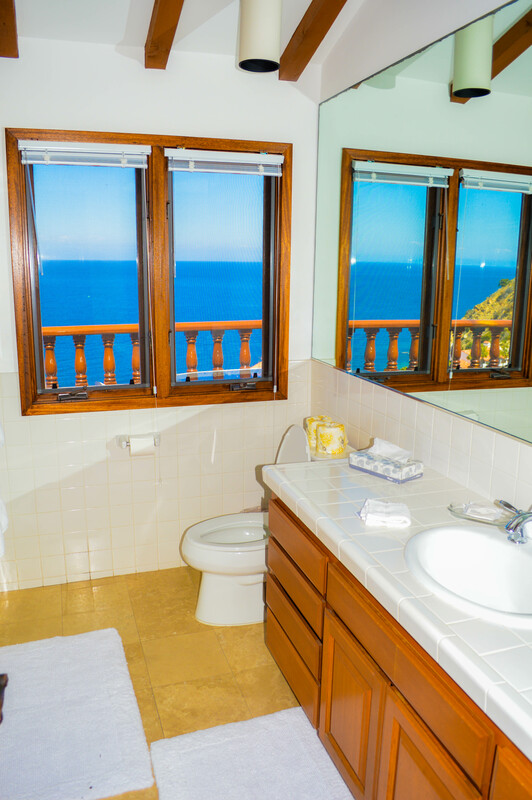 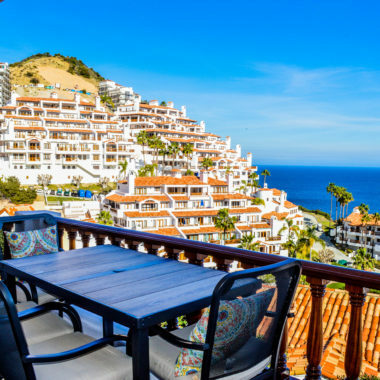 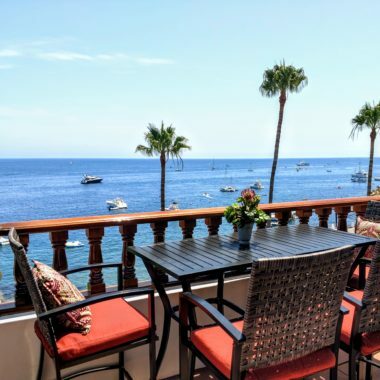 This top floor Villa features sweeping panoramic views of the Hamilton Cove property and the Pacific Ocean, while the minimal number of stairs creates ease and convenience throughout your stay. 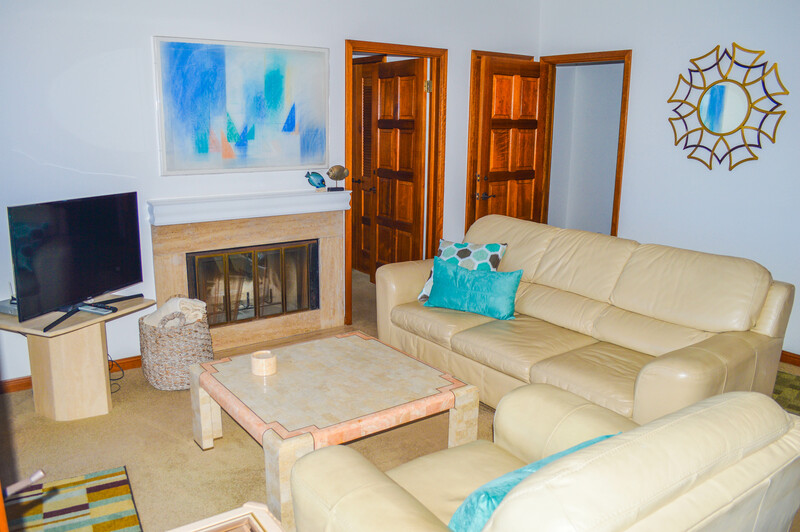 The open concept living room features a seamless transition between the kitchen and living room, which has vaulted ceilings, a fireplace, and a private balcony. 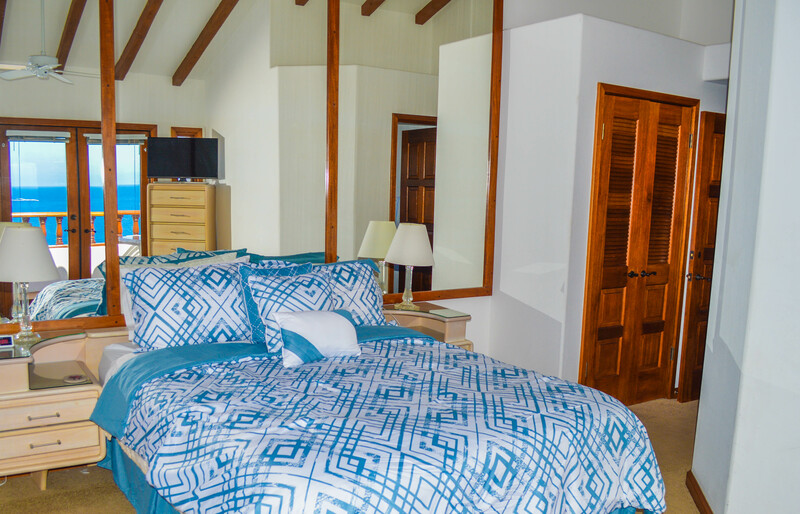 This unit delivers privacy and luxury for couples. 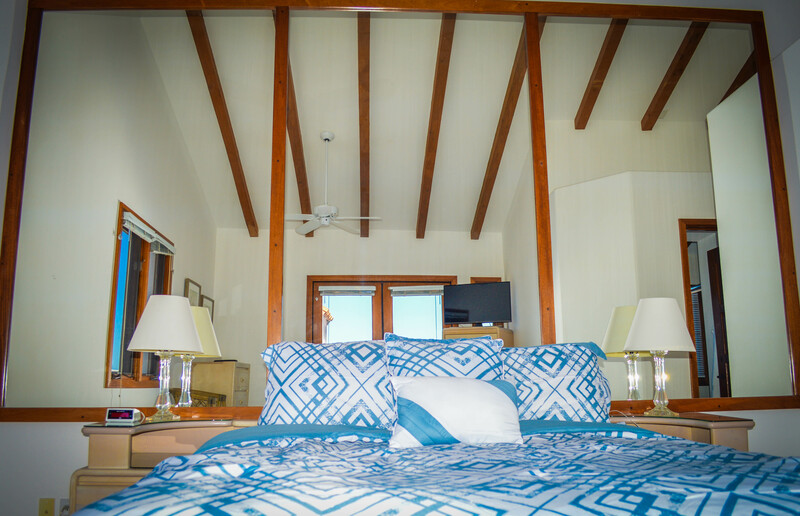 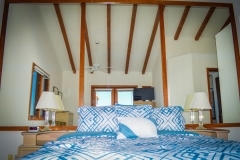 The master bedroom has a queen size bed and a private full bathroom. 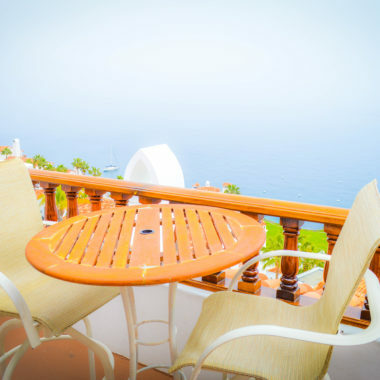 This villa has complimentary Wi-Fi. 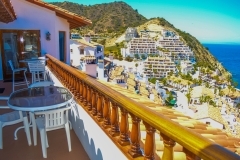 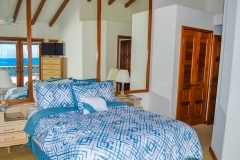 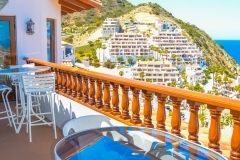 WHEN RENTING THIS VILLA AS A ONE BEDROOM, THE GUEST BEDROOM AND BATHROOM ARE LOCKED OFF FROM THE REST OF THE UNIT. 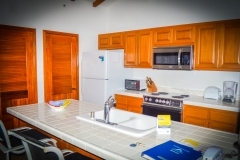 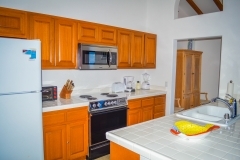 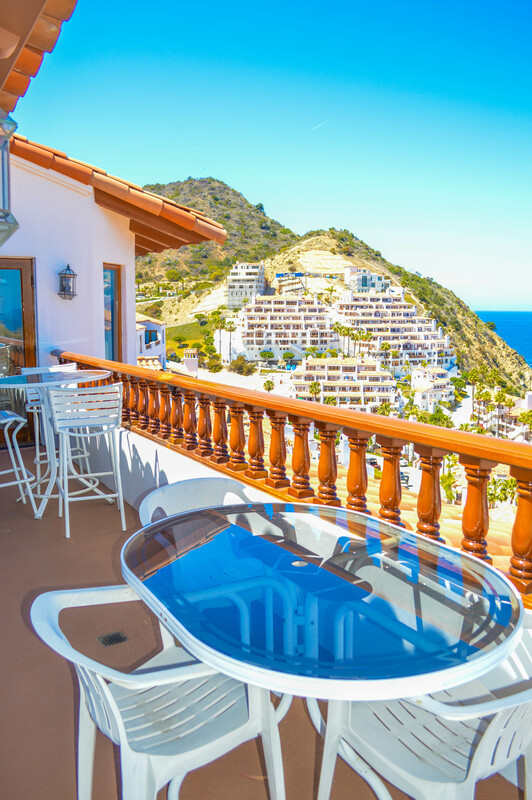 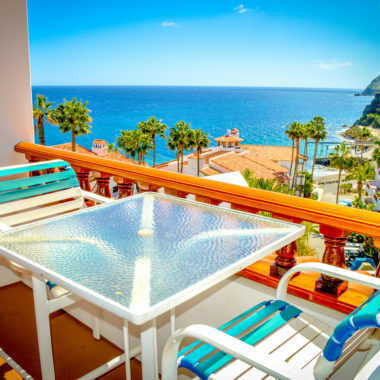 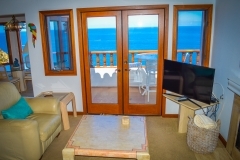 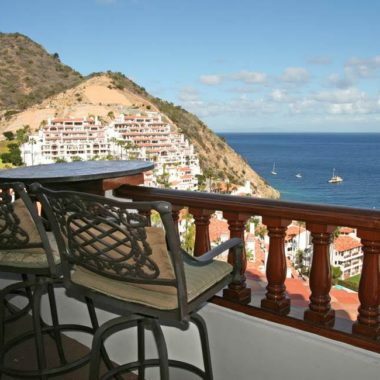 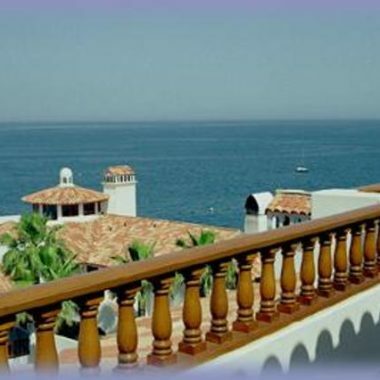 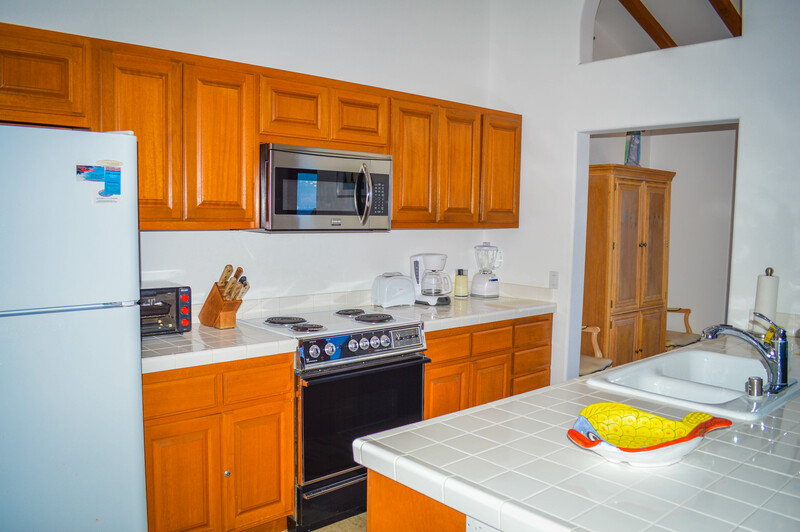 YOU ARE RENTING THE OCEAN VIEW FRONT HALF OF THE UNIT, MASTER BEDROOM AND BATH, DINING ROOM, LIVING ROOM AND KITCHEN.